CAMARILLO, Calif.— An oil company’s proposal to conduct California’s first offshore frack in almost two years is the target of a protest this morning outside the federal offshore oil regulators’ building in Camarillo. Today’s rally starts at 11 a.m. outside the offices of the Bureau of Ocean Energy Management and the Bureau of Safety and Environmental Enforcement at 760 Paseo Camarillo. 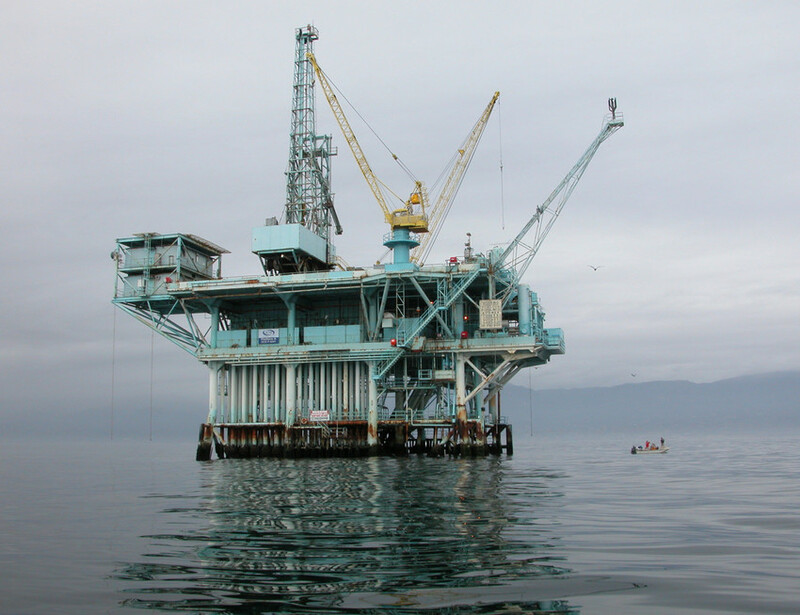 The oil company DCOR, LLC hopes to frack an offshore well in the Santa Barbara Channel. The company would be allowed to discharge chemical-laden fracking flowback fluid into the ocean. Fearing a vast expansion of coastal drilling and fracking under the Trump administration, conservationists and Chumash Native Americans are urging federal officials to deny the permit application and reestablish the offshore fracking moratorium that was lifted in May. The event is organized by the Center for Biological Diversity, Food & Water Watch, Santa Barbara Sierra Club, Wishtoyo Foundation, Citizens for Responsible Oil and Gas (CFROG) and SoCal 350 Climate Action. Oil companies have federal permission to dump up to 9 billion gallons of waste fluid, including fracking chemicals, into the ocean off the California coast annually. The California Council on Science and Technology has identified some common fracking chemicals to be among the most toxic in the world to marine animals. Sens. Dianne Feinstein and Barbara Boxer and other federal lawmakers recently sent a letter urging President Obama to permanently protect the West Coast from new offshore oil and gas leasing. That request has been echoed by Gov. Jerry Brown, the California Coastal Commission and dozens of California state senators. Photo courtesy Wikimedia Commons/Doc Searls. This image is available for media use.